The double-portion of Tazria-Metzora (Lev 12:1 – 15:33) presents a series of ritual purity instructions for Israelite priests, starting with procedures for women who have recently given birth, and shifting to the rules priests must follow to identify, quarantine, inspect, and ultimately, readmit to the community people with an ancient skin disease called tzara’at. 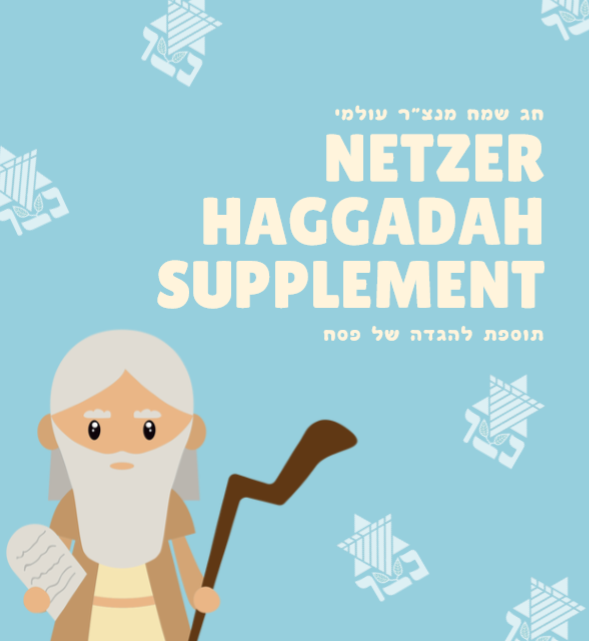 In my first years working with b’nai mitzvah students, I repeatedly witnessed the disappointment of kids upon learning that Tazria-Metzora was their parashah. I would try to reassure them that, with help, they really would be able to find something relevant to their lives within these verses. The cultural distance, confusion, and even revulsion that many experience when encountering these parts of Leviticus are tough to overcome. And yet, with some cultural translation and an open mind, Leviticus can teach us a lot. Please fill out this form to share "[St. Thomas] Coming Together in (and for) Reform Communities in the Caribbean" via e-mail.